New Delhi, Feb 13 (PTI) The CPIM on Wednesday said the CAG report on Rafale deal presented in Parliament raised more questions than answers and alleging that it is "total obfuscation of the truth". New Delhi, Feb 13 (PTI) The CPIM on Wednesday said the CAG report on Rafale deal presented in Parliament raised more questions than answers and alleging that it is “total obfuscation of the truth”. 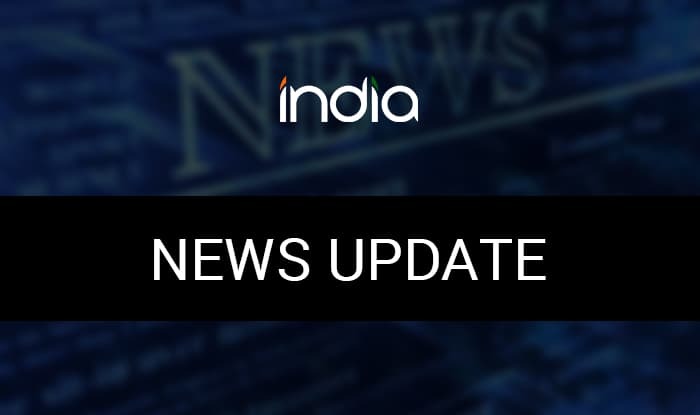 In a detailed statement the party said that it was clear that the deal was “costlier” not “faster in terms of delivery” and the Indian Air Force does not procure the planes in quantity it actually needs. “Therefore, this deal has imperiled our national security interests…the government must clarify that unlike its submission in the Supreme Court, has it also kept the CAG in the dark by not providing all materials?,” it said. The party also alleged that the report does not answer a single question concerning the corruption associated with the deal and “crony capitalism”. “These answers can only be provided by an appropriate independent probe later. This report is a total obfuscation of the truth. This has, one again reconfirmed the manner in which the independence and autonomy of constitutional authorities is being assaulted by this Modi government,” the statement said. The Rafale deal signed by the Modi government to procure 36 fighter jets from France’s Dassault got 2.86 per cent cheaper price than what was negotiated during the previous UPA regime in 2007, the much-awaited CAG report on the controversy-hit transaction showed on Wednesday.